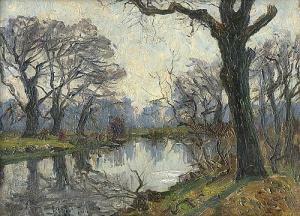 Find artworks, auction results, sale prices and pictures of Louis Aimé Lejeune at auctions worldwide. 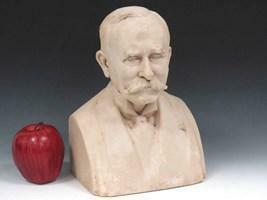 LOUIS AIME LEJEUNE (FRENCH 1884-1969), TERRA-COTTA BUST OF A GENTLEMAN, 1925. 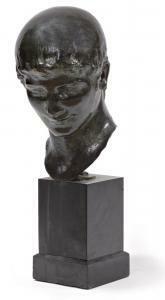 HEIGHT 10 1/2"
L. A. Lejeune (Continental, 19th/20th Century) Bust of Young Roman bronze signed and dated Rome 1913 on black socle base Height of bronze 13 1/2 inches.